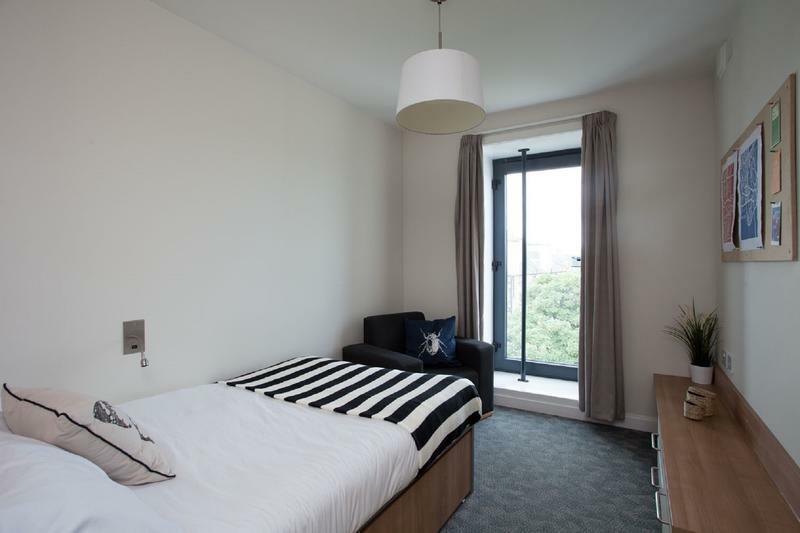 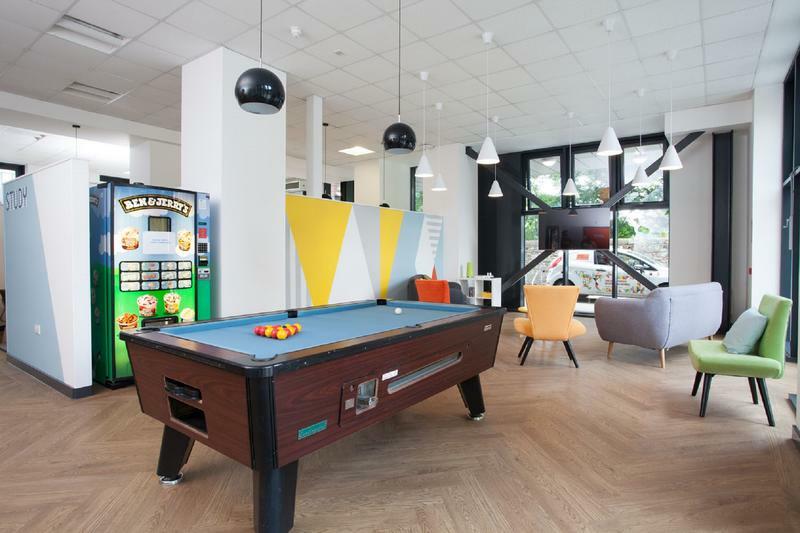 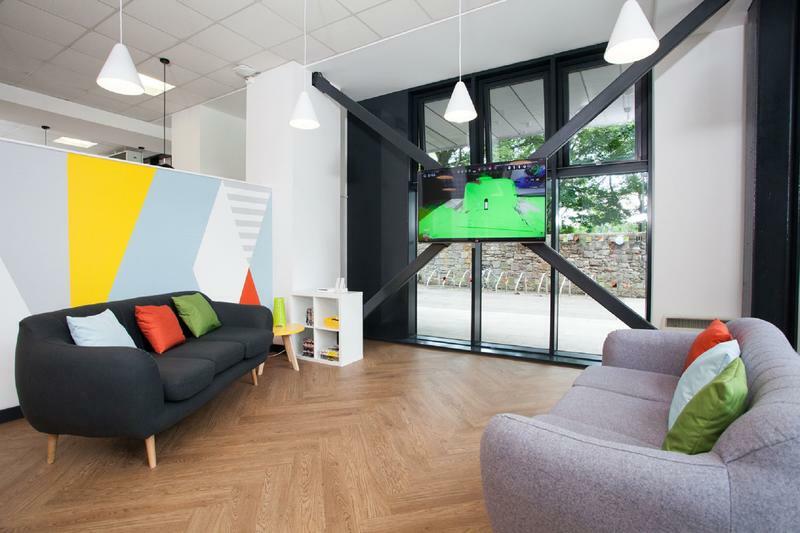 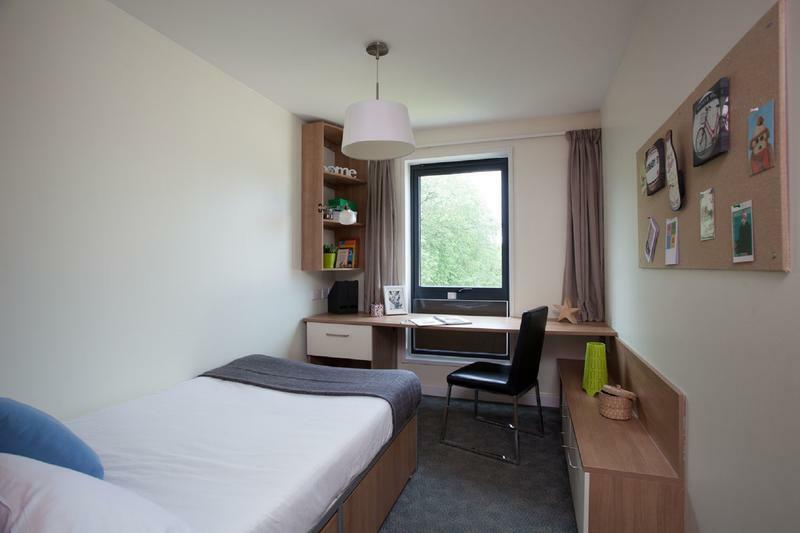 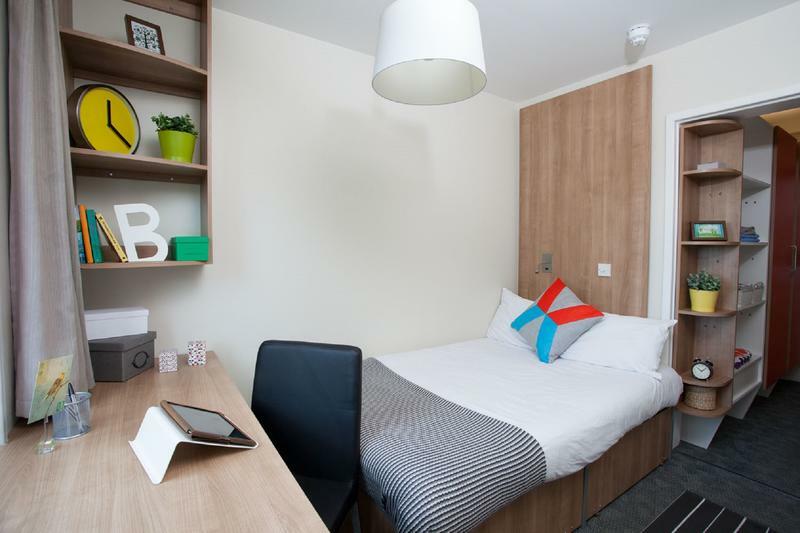 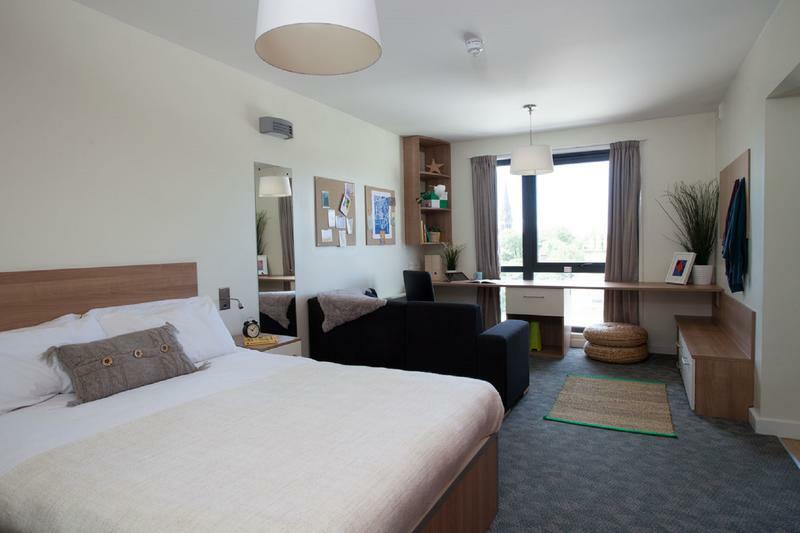 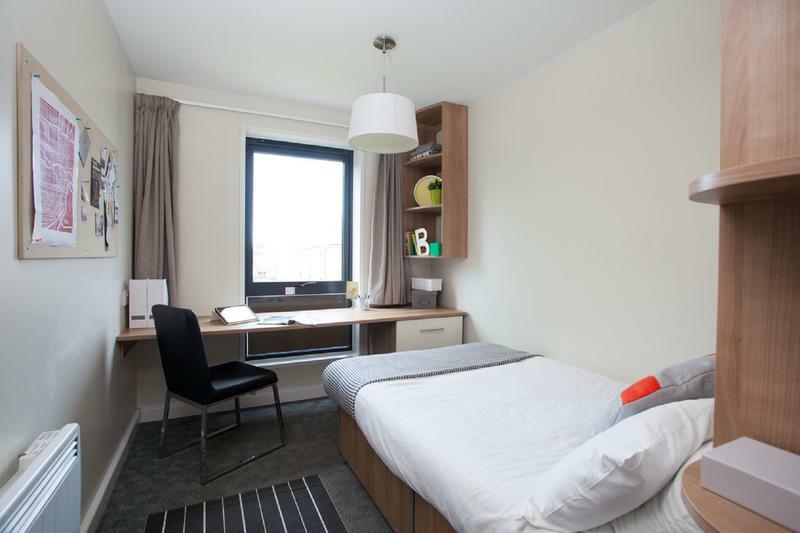 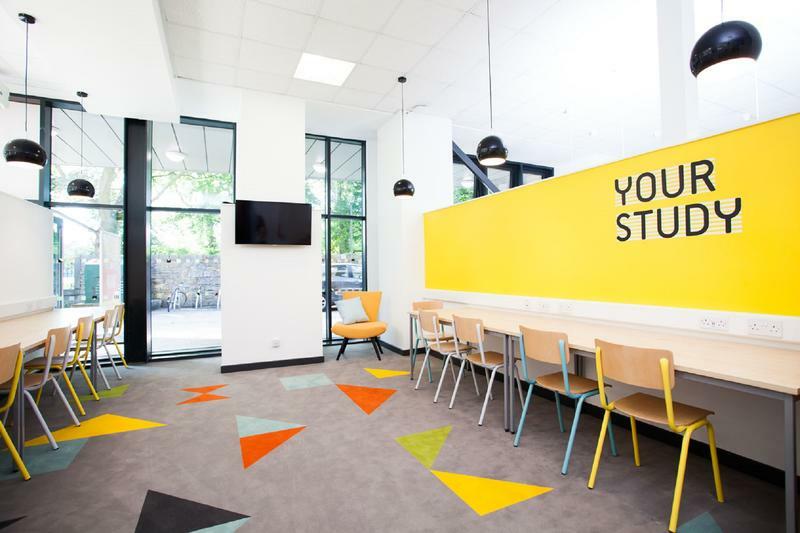 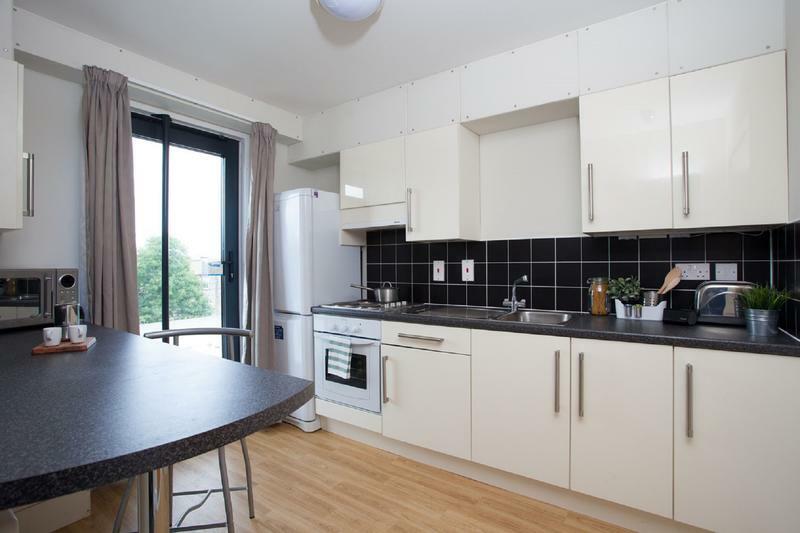 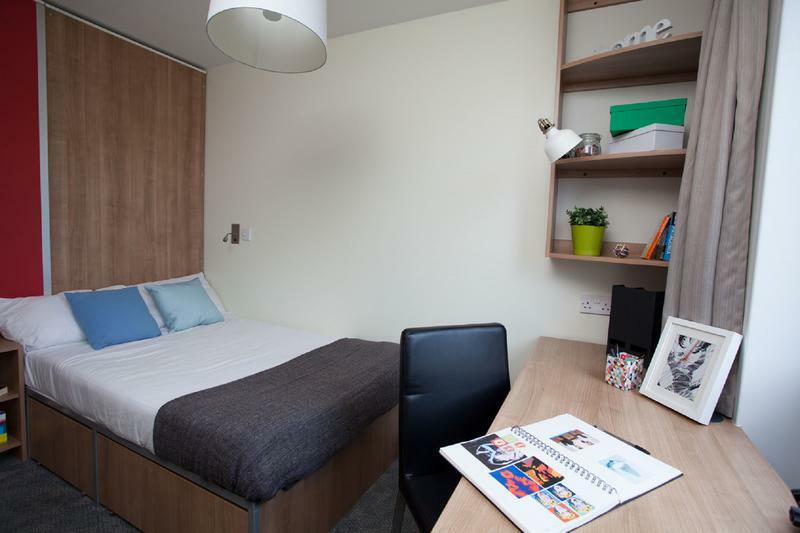 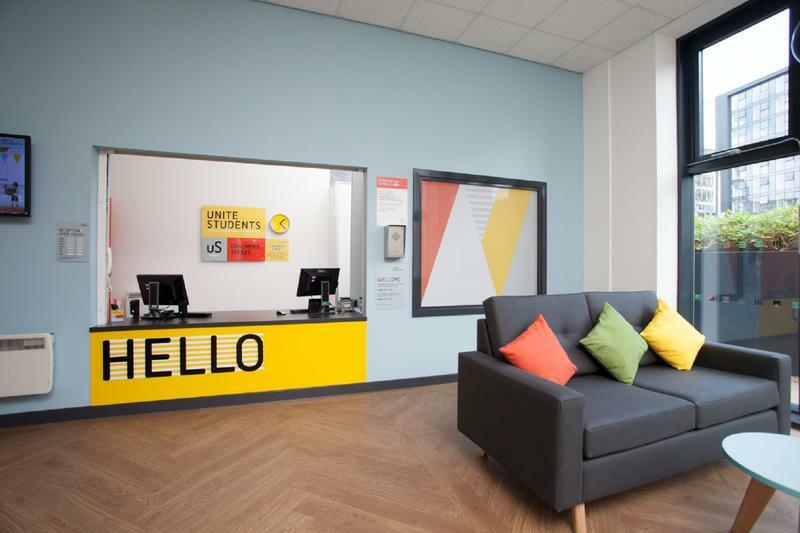 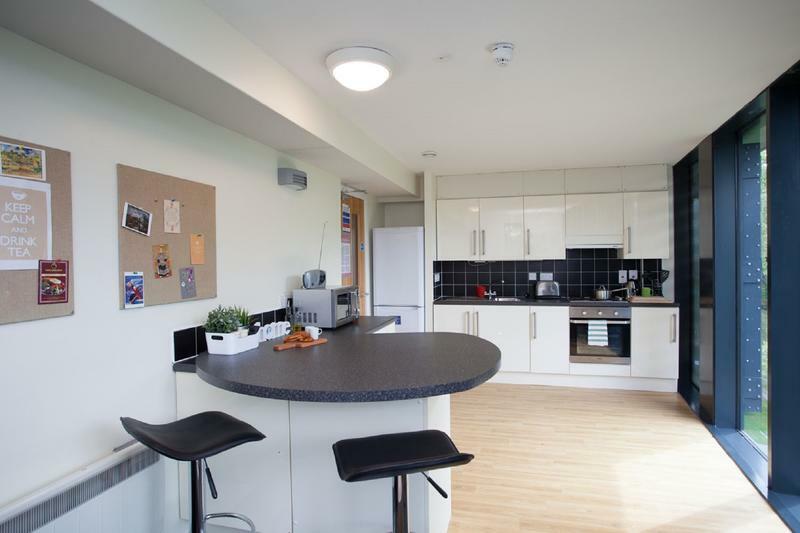 Chalmers Street opened in 2009, offers high quality accommodation in a super location facing the Meadows and close to all the city festival locations. 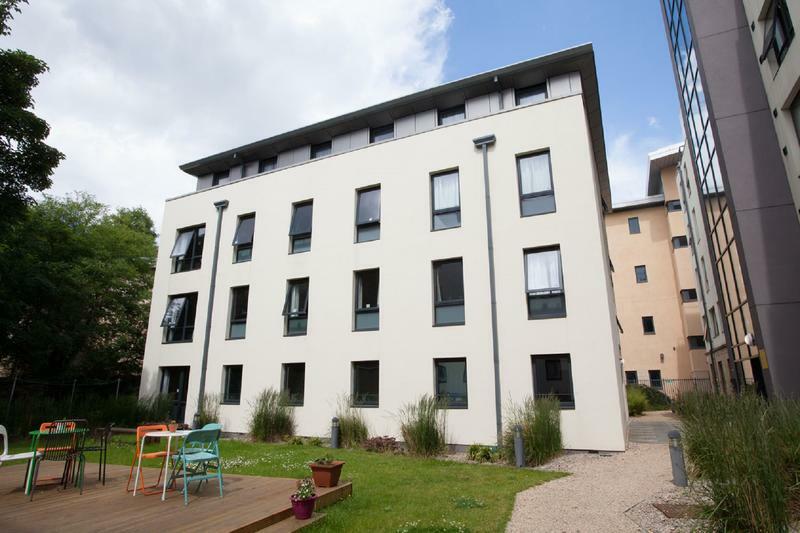 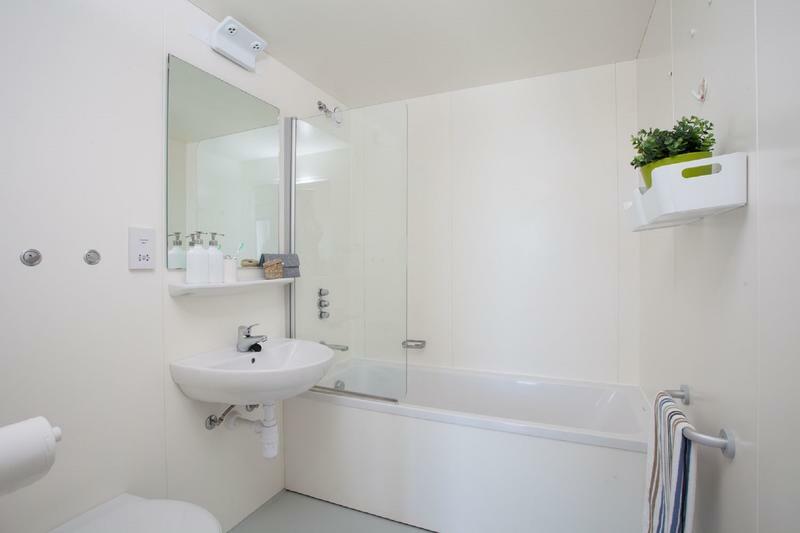 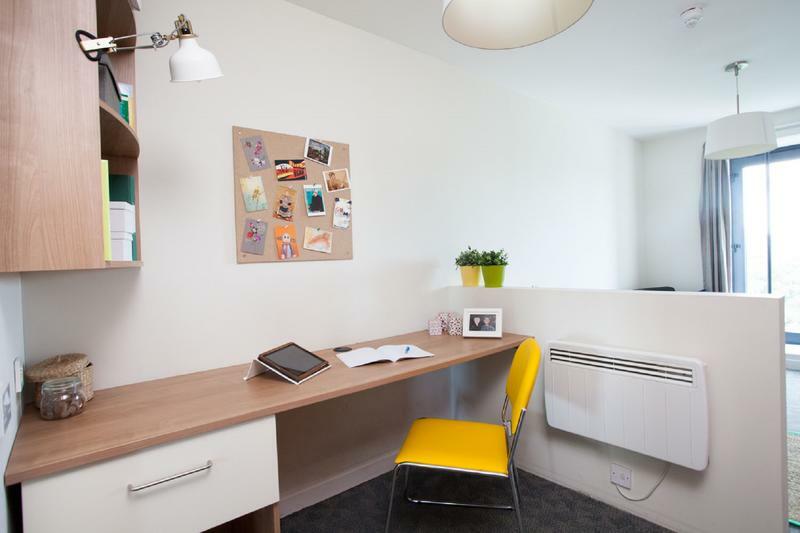 Chalmers St has a selection of ensuite rooms and Shared bathrooms available in 3-5 bedroom flats. 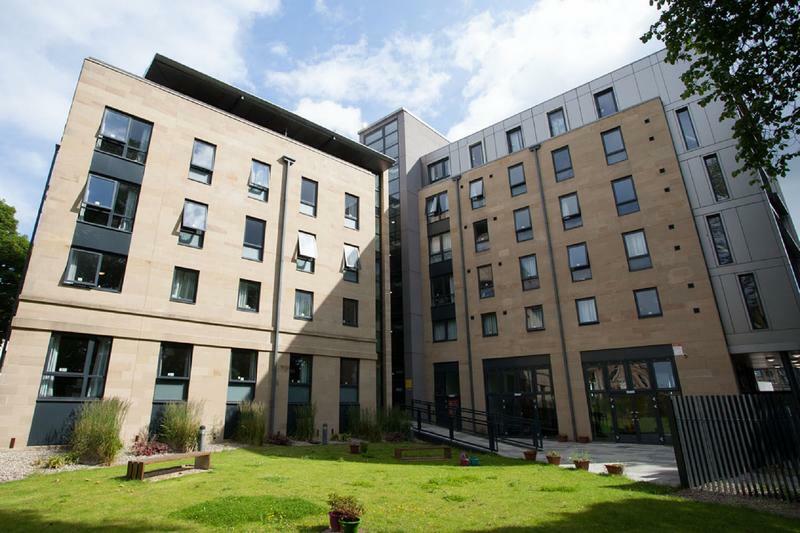 Located just off Lauriston Place opposite the famous Meadows Park. 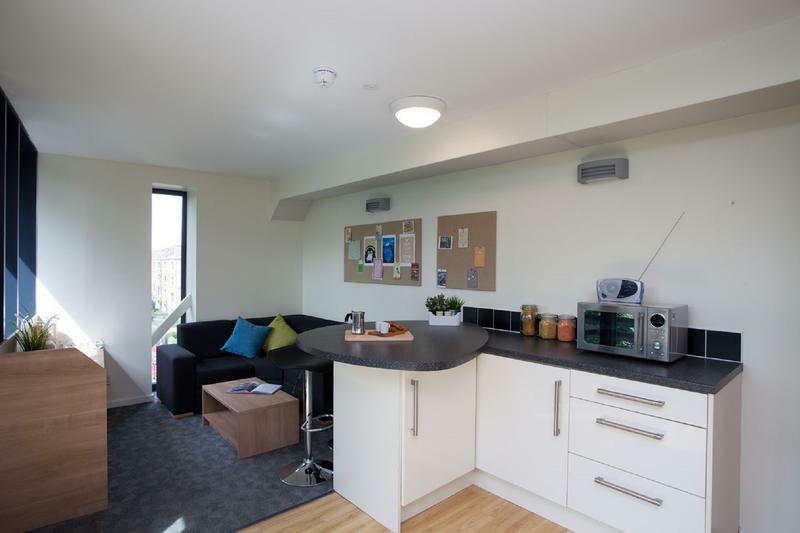 Perfectly located for those attending festivals in the city and acts as a ideal base from which to explore Edinburgh and it's surrounding areas with Waverly Train Station a 10 min walk or a short bus ride away..
Property Features include, 24/7 Onsite Team Common Room with Digital TV and DVD Internet Pay Phone Pool Table Secure Door Entry Vending Machine Onsite Laundry Room Bike Storage CCTV Features in the accommodation include, Bedroom / Bathroom Features Small Double Beds Chest of Drawers Desk & Chair Mirror Shaver Point Shelves Shower Toilet Wardrobe Wash Basin Independent living with no curfews, and secure keycard access to the builiding and to your own room. 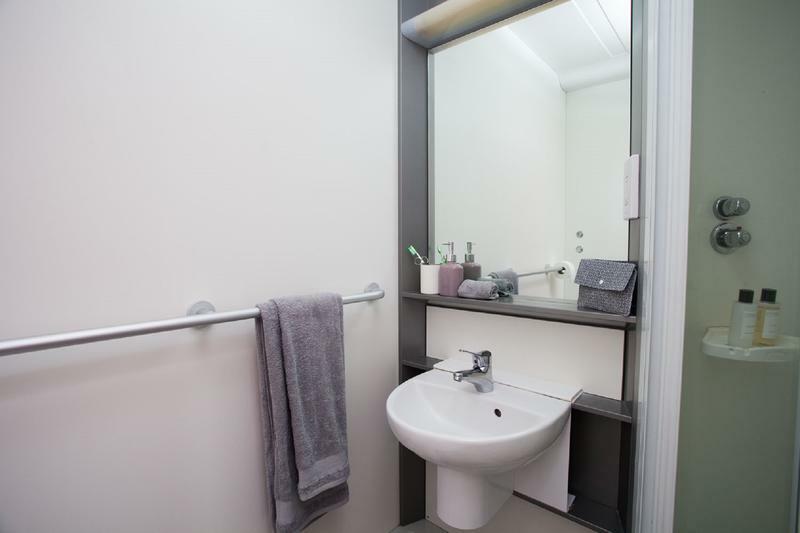 Please note that the balance paid at Chalmers Street will have a surcharge of 2% added if paid by credit card.